We’re hopefully just five days away from the official unveiling of the long-awaited “iWatch” at a special media event on Tuesday, Sept. 9. But that’s not stopping Jon Fawcett at Fuse Chicken from coming up with this interesting new concept featuring a round design and what looks to be an integrated Touch ID sensor. 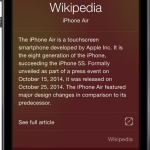 The center of the device is reserved for notifications. For the complete gallery, visit Fawcett’s blog post on Fuse Chicken’s site. 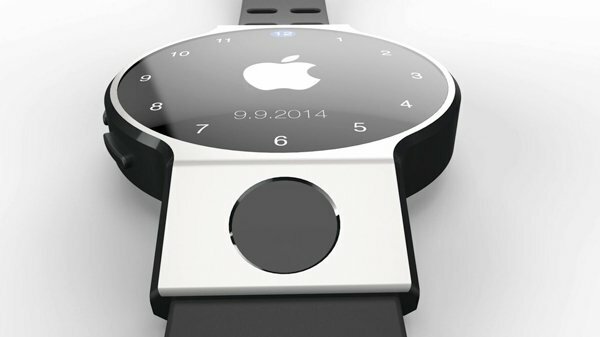 While I do think the overall design looks nice, I don’t think the actual “iWatch” will look anything close to this design. 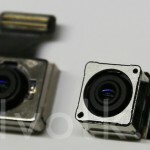 More than likely, it will feature some type of square or rectangular shape. Would you purchase something like this? The trickle of rumors about the wearable device picked up steam yesterday. Multiple reports said that Apple will offer the device in two different sizes and that it will feature a flexible display protected by a sapphire crystal cover. It will also be Apple’s first device to offer wireless charging. 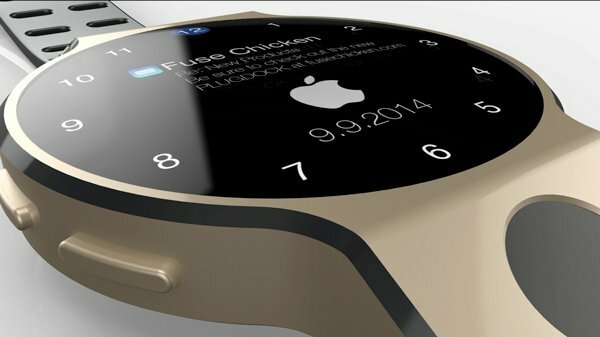 With an integrated NFC chip, the device will reportedly be a big part of Apple’s rumored mobile payment platform. The entire event, which kicks off at 10 a.m. PDT, can be seen on a live stream from Apple’s site. We will also be there covering all the latest news.